Autumn Leaves is one of the most popular jazz standards. Everyone plays this song. 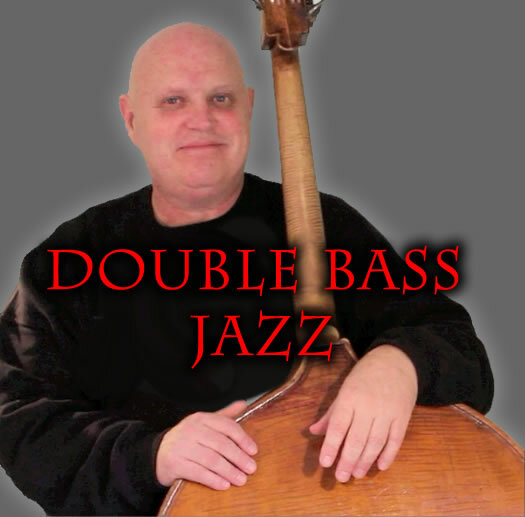 This presentation is performed on the double bass, and mostly in the lower register. Please understand, playing jazz at "level 1" can still be quite challenging. Strive for quality at all levels of performance. There are many interpretations of the melody to Autumn Leaves. This is a very simple and clear cut version. Included is video demonstration, audio play-along.